In this post I will be listing some great graphics card under Rs 10,000 which will provide you with the best gaming experience for the price you are paying. I would also like you to tell you that when you select a Graphics Card, don't always look for the number of GB's. As more Mega Pixel in a camera doesn't make it a good camera similarly, more GB's doesn't make a Graphics Card good. Another important factor while choosing a Graphics Card is to look at its power consumption. Check your current PSU of your computer. Can the current PSU handle the power requirements of the new Graphics Card? If yes, you are good to go else you have to invest in a new PSU and a new Graphics Card. A Good PSU would cost you an additional Rs 3,000 + which might increase your budget, so choose your Graphics Card. If you have any doubts or queries join my Facebook Page here. I will be able to reply faster to you on my Page. Alternatively you can leave a comment below. So lets begin the list! There are many versions of the ATI HD 7770 and this is the best under the Rs 10k range. Here OC means its over-clockable. 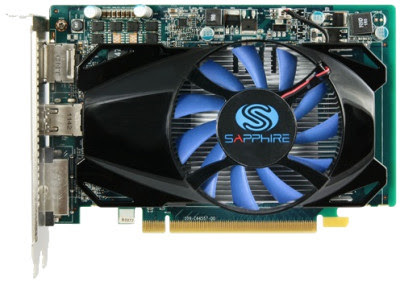 If you want to install this Graphics Card, you need to have a power supply of 500 W. You can play games like Crysis in high settings with this. 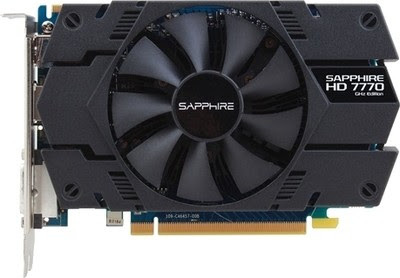 This is the best graphics card in the Rs 7,000 range. 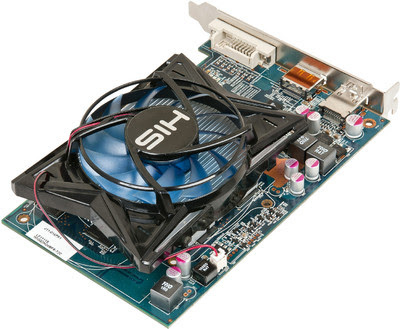 This graphics card requires a power supply of 450 W which is generally available in most home PC's. You can play games like Max Payne 3 in Medium High Settings. This is the best graphics card in the Rs 5k range. You will find a 2 GB version of this card in this range but I strongly recommend you to use this version as the 2 GB version uses the DDR3 technology which is slower and older. 1 GB memory is more than enough to play latest games at moderately high settings. It requires a power supply of 400 W which is available in most computers. There are many graphics card under the Rs 5k range but I would strongly recommend you to atleast spend Rs 5,000 on a graphics card if you want a reasonable gaming experience. So these were my top favorites graphics card under Rs 10,000. If you have any doubts or queries head over to my Facebook Page and leave a wall post there or alternatively leave a comment below.